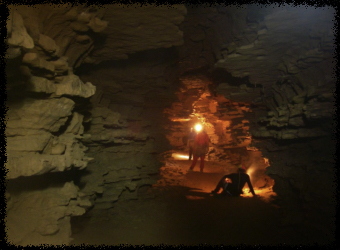 Grab a helmet and headlamp, and go discover the depths of the earth. After a picturesque hike, you will enter the underground through caves of all sizes. Explore and discover geological phenomenons under the earth's surface, accompanied by experienced guides. Enjoy safe small subterraneal slides, enormous cave galleries and some easy climbing passages in the hands of experts. An experience guaranteed to be a change of scenery!